We are located at 1855 Dix Hwy in Lincoln Park, Michigan. In any business, what really matters is not what you do but how you do it. At Clint's Auto Repair it’s about the what, the how and the why because we care about our customers and their needs. Professionalism in delivering our services and customer satisfaction is always our first priority. 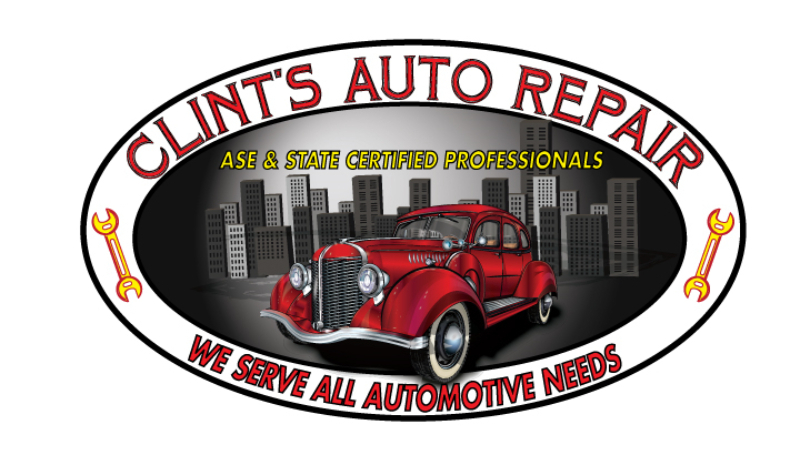 With over 25 years in the business we offer both experience and know-how to ensure your customer experience at Clint's Auto Repair meets - and exceeds your expectations. We are​ ASE Certified professionals specializing in diagnostics, performance, and hard to find and fix vehicle problems. We also offer a quality guarantee on any and all services we perform for our valued Downriver customers. We are located on Dix, across from the Sears Shopping Center.